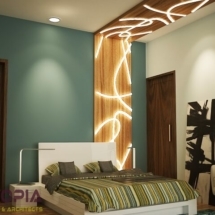 I trusted them with their designs and am really glad that I did so. 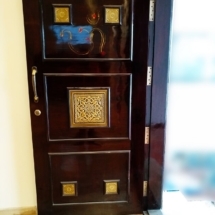 Would recommend it to all. 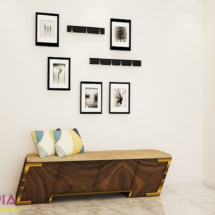 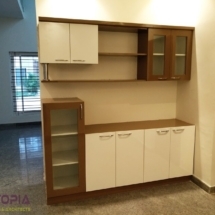 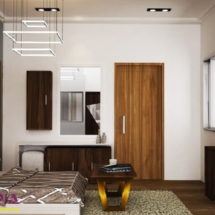 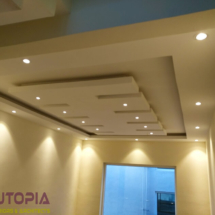 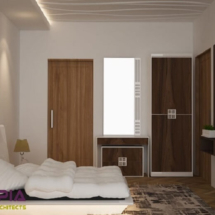 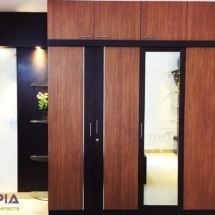 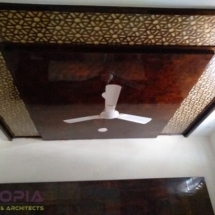 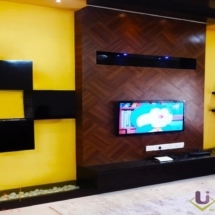 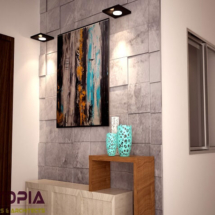 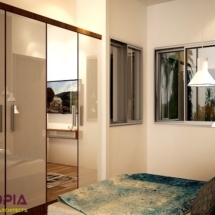 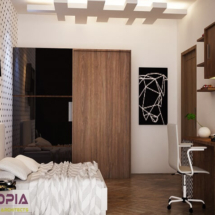 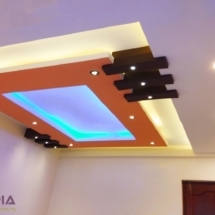 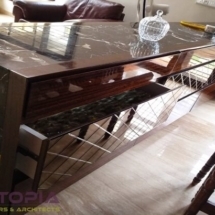 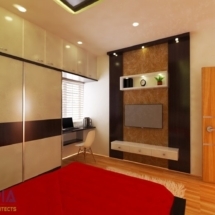 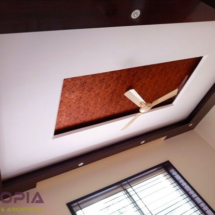 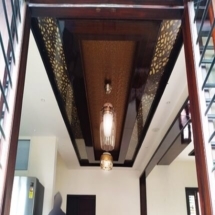 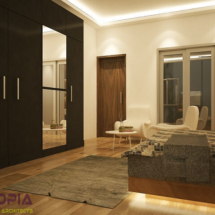 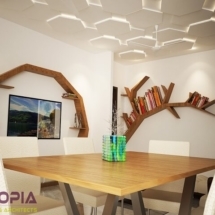 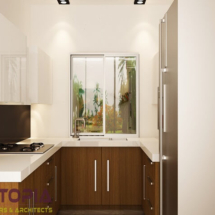 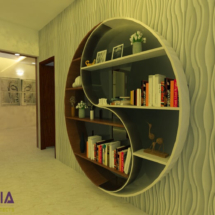 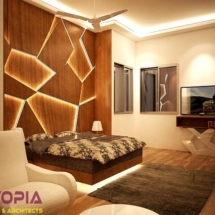 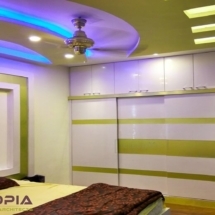 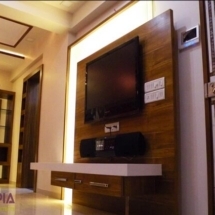 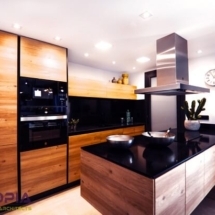 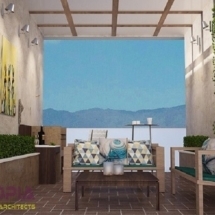 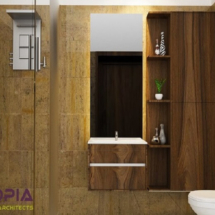 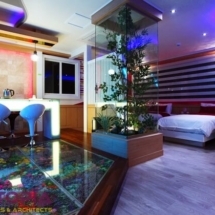 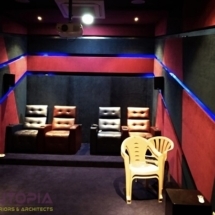 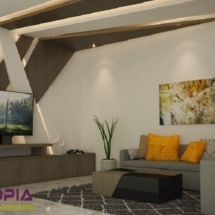 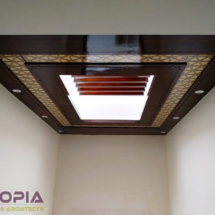 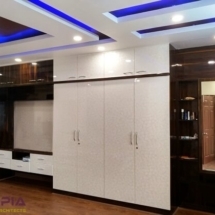 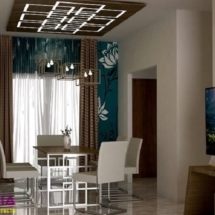 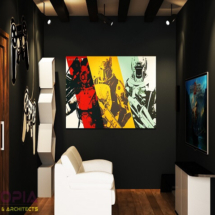 I have very good experience with Utopia Interior The dedication towards the work is well appreciated. 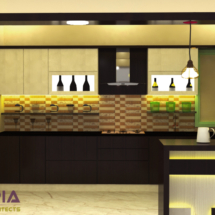 They have very experienced workers who lesions the customer requirements and execute the design accordingly. 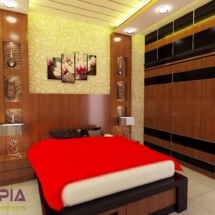 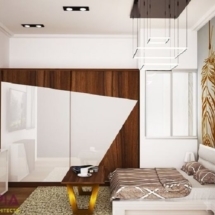 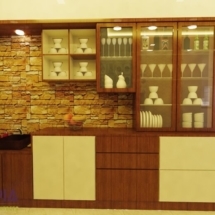 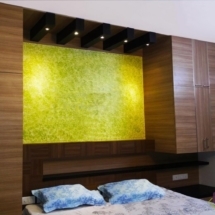 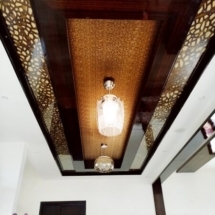 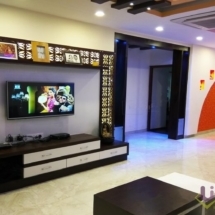 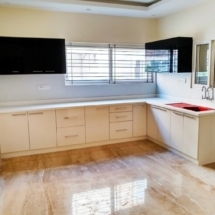 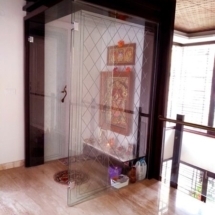 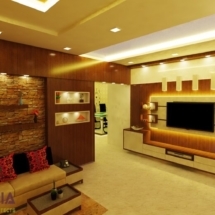 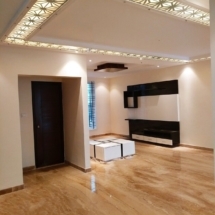 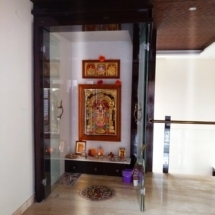 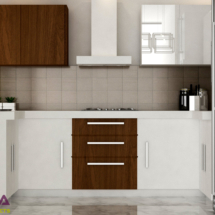 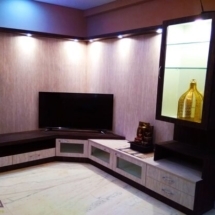 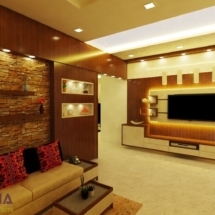 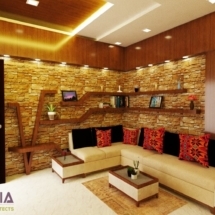 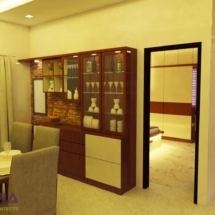 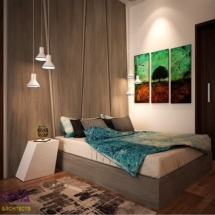 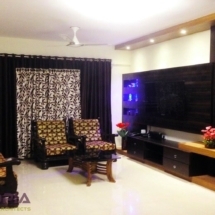 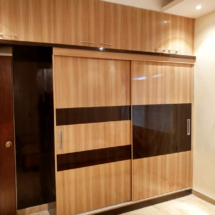 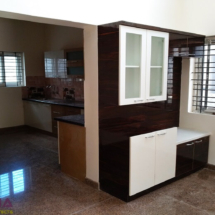 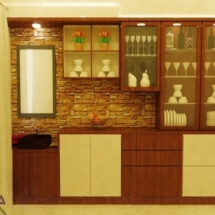 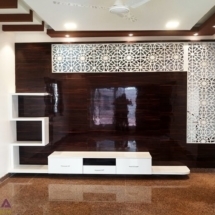 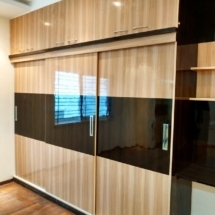 They have various range of services for interior. 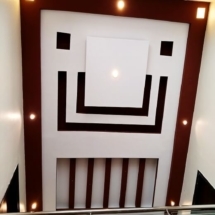 I am 100% satisfied with their service.